The administration of hostel is administered by a faculty member for boys hostel and girls hostel respectively as the Hostel Wardens. The overall charge of student's discipline and hostel administration vests in the Chief Warden. 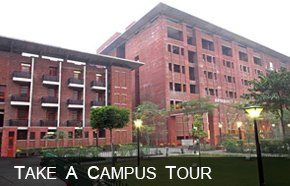 All the hostel rooms are provided with LAN connectivity with 24 hours internet through the main server of the academic block. 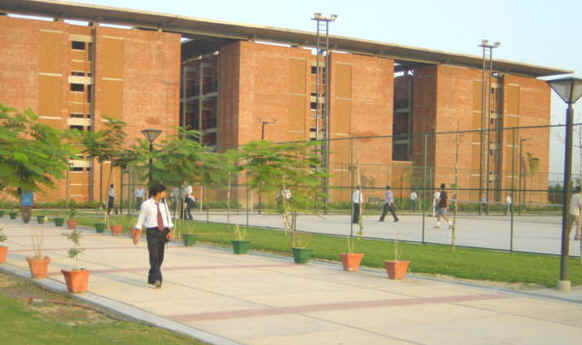 Reading rooms and additional sports facilities like table-tennis rooms, chess and carom rooms. 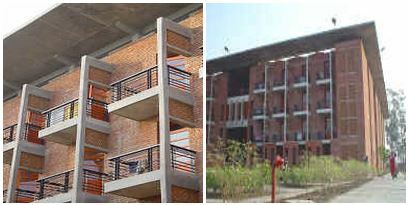 The hostel is also connected with outdoor sports centers for lawn-tennis, basket-ball, volley-ball and badminton. The hostels are equipped with generators in order to provide 24 hour's electricity supply, water heaters, water freezer etc.